A number of English verbs can be followed by prepositions or adverb particles. Some verbs and prepositions / particles are regularly used together. Examples are: look at, listen to, sit down, stand up, turn off, put off, switch off etc. These combinations are like two-word verbs and are often called phrasal verbs. Note that in many cases the meaning of a two-word verb is different from the meanings of the two parts taken separately. Here the phrasal verb turn up does not mean the same as turn + up. Some verbs can be followed by both a preposition and an adverb particle. I can’t get on with her. Prepositions normally go before objects. 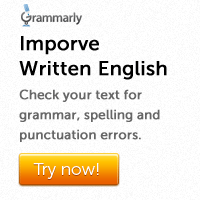 Adverb particles can go before or after noun objects. Can you switch off the light? OR Can you switch the light off? If the object is a pronoun, the particle goes after it. Can you switch it off? NOT Can you switch off it? Give me my watch back. OR Give me back my watch. (NOT Give back me my watch.) 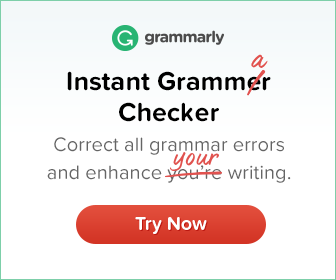 The adverb particle cannot come before a pronoun object. A preposition that comes at the end of a clause is usually unstressed. An adverb particle that comes at the end of a clause is usually stressed.